Tribeca was one of the first Manhattan neighborhood’s named after the area that it is located in. The Triangle Below Canal Street is located between the Hudson River and Lafayette Street and running approximately from North of Battery Park City up to Canal Street it’s northern border. The neighborhood was historically known for it’s light manufacturing and warehousing businesses. Much like Soho, it’s very well known and desirable because these former industrial buildings were converted into residential apartments, most notably the loft apartments. Behind the facade of these historical buildings are tremendous voluminous spaces with great ceiling heights, over sized windows and typically luxuriously appointed. 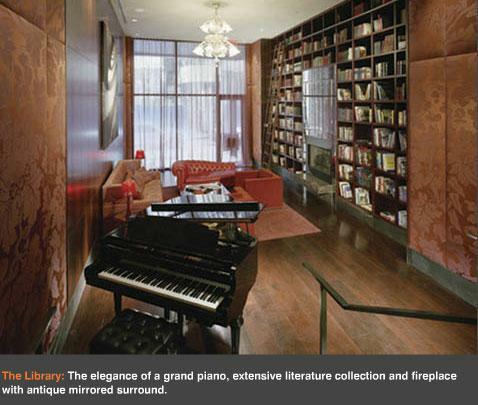 The unique nature of these lofts creates an open and airy feel that has been and will continue to be in high demand. 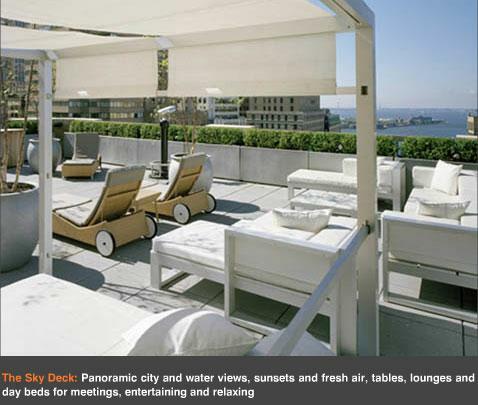 Desired not for just it’s architecture but Tribeca has a wealth of neighborhood amenities. Popular shopping, restaurants, cafes are found throughout the area. New condominium development such as One York, 200 Chambers, 101 Warren, Pearline Soap Factory, among others have been a draw for this neighborhood. With it’s general proximity to many other downtown neighborhoods along with the individual characteristics have made the neighborhood a very popular Manhattan residential neighborhood. 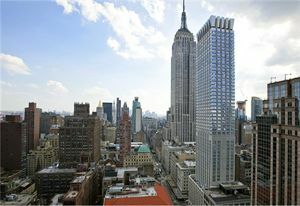 This entry was posted in Manhattan NY Neighborhoods and tagged Chinese Agent, Chinese Real Estate Agent, Chinese Speaking Real Estate agent, Manhattan Condo Tours, TriBeCa-Manhattan New York on March 25, 2011 by eileenhsu. NEW ON MARKET. 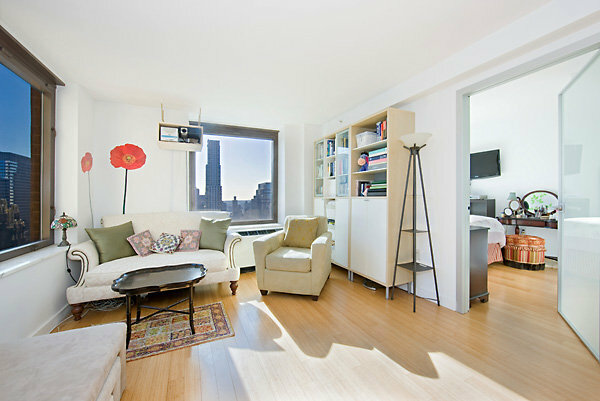 Perfect alcove Studio for studio seekers or investors. 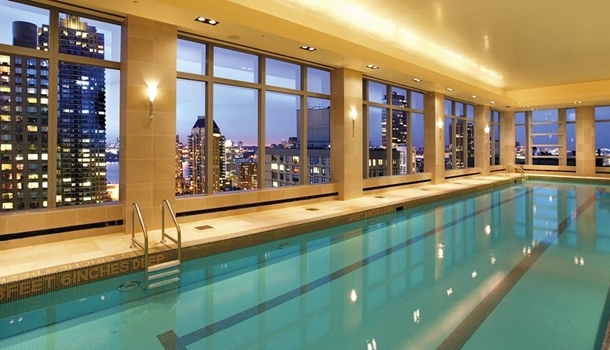 This is one of the most sought after condominium in the heart of Manhattan. Building amenities include:Driveway, Courtyard, Garage (Accessible From Elevator Banks); Health Club; Pool; Sauna; Jacuzzi, Squash Court, Basketball Court, Table-Tennis, Central Laundry Room; Valet; Digital TV; High Speed Internet Access, Package Room & On-site Dry Cleaner. CALL TODAY FOR APPOINTMENT. 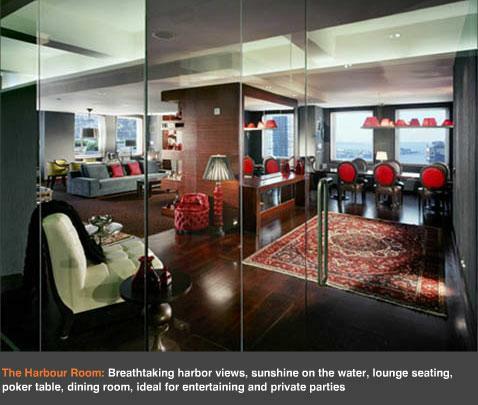 This entry was posted in Manhattan NY Neighborhoods and tagged 425 Fift Avenue, Chinese Real Estate Agent, Chinese Speaking Real Estate agent, Manhattan Condo Tours on November 20, 2010 by eileenhsu. 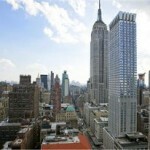 We are Chinese Speaking Real Estate agents here in New York city (Manhattan New York). We often host Manhattan Condo tours that cater our buyers from overseas as well as local Chinese buyers since we are bilingual and understand the culture difference. We receive many television and film requests to come on the tour with us because of our experiences in hosting these successful condo tours and many people find this way of touring for properties fascinating and innovative. This entry was posted in Financial District - Lower Manhattan and tagged Chinese Speaking Real Estate agent, Manhattan Condo Tours on November 13, 2010 by eileenhsu.